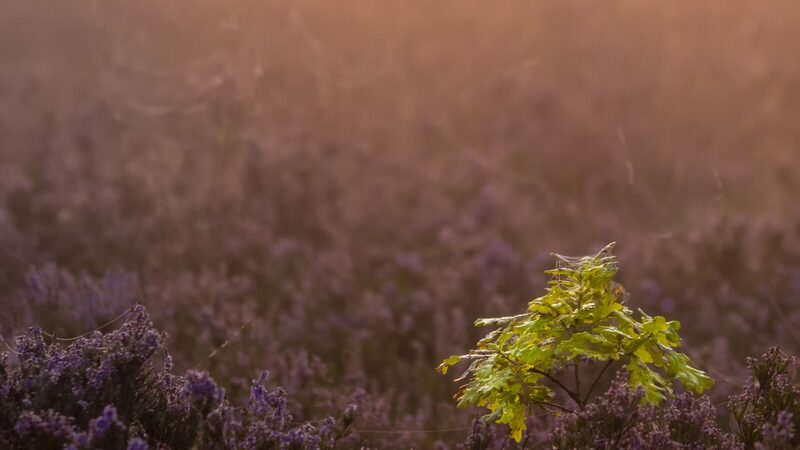 A new special award within the International Garden Photographer of the Year competition has been launched to highlight the plight of the UK’s oaks. The oak tree holds a very special place in the hearts and minds of people, from druids staging rituals in oak groves to King Charles II hiding in one, the oak plays a huge part in our culture and history. Almost 6,000 oaks went towards building Nelson’s flagship HMS Victory and the oak hammer beam roof in Westminster Hall took 660 tonnes of oak to construct, making it the largest in Northern Europe. 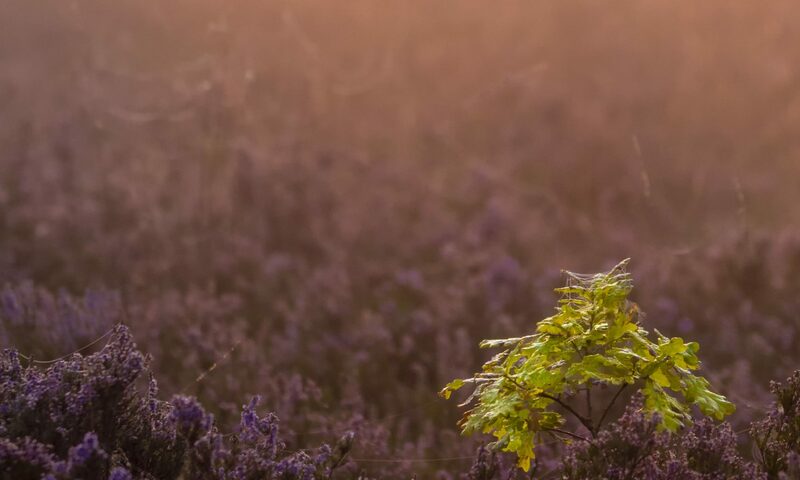 Not only is it culturally important but oak is a foundation species supporting over 2200 other species and is the UK’s most important tree for biodiversity. There are over 121 million oaks in the UK, and more ancient oaks than the rest of Europe combined. These include the globally important Atlantic oak woodland – our temperate rainforest, The benefits they bring are priceless for biodiversity; culturally, economically and for our sense of wellbeing, losing them would be devastating. UK oaks are under threat and we must act now to protect this iconic tree for the future. Pests and diseases are challenging its very survival. Oak processionary moth, acute oak decline, root-attacking species of honey fungus and powdery mildews are all present in the UK today and weakening or killing our majestic oak trees, with the bacterial disease, Xyllela fastidiosa, an increasing threat as it moves its way across Europe towards the UK. – Using established professional and citizen science networks to record changes in the distribution, age and health of our oak trees to identify priority areas for action. This programme of vital research and monitoring into the threats oaks are facing will build upon the ground-breaking research being undertaken already, that has not only helped us to understand the oak much better than before, but which has also revealed just how much there still is to learn, if we are to protect these much-loved trees for future generations. To highlight the importance of these amazing trees in our landscape we are asking photographers to take pictures of their favourite oaks and to enter them in this special section of 2018’s International Garden Photographer of the Year competition. As well as the thrill of finding and photographing your favourite oak tree, by entering you will be supporting Action Oak and giving yourself the chance to win a prize that money can’t buy. Next PostNext Still Life Photo Project now closed.